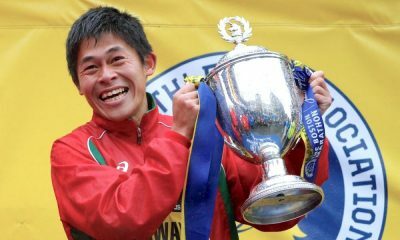 Three of Wales’ top middle-distance runners who competed on the Gold Coast are set to race in Cardiff. 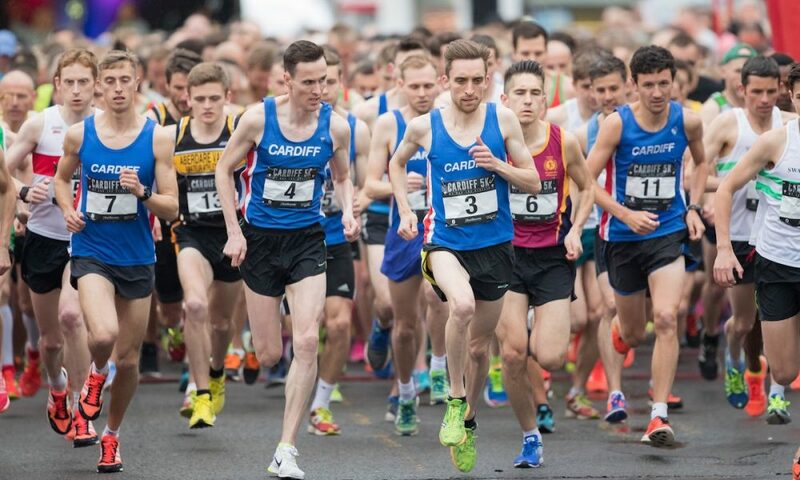 Tom Marshall, Ieuan Thomas and Jonathan Hopkins will go head-to-head at the Welsh 5k Road Championships in Whitchurch, Cardiff this Sunday (May 6). Marshall, who competed in the 1500m at Gold Coast 2018 and also features on Fast Running as part of the Fast 10: class of 2018, is the defending champion and course record holder and will go up against Thomas and Hopkins, who both competed over the barriers in the 3000m steeplechase. 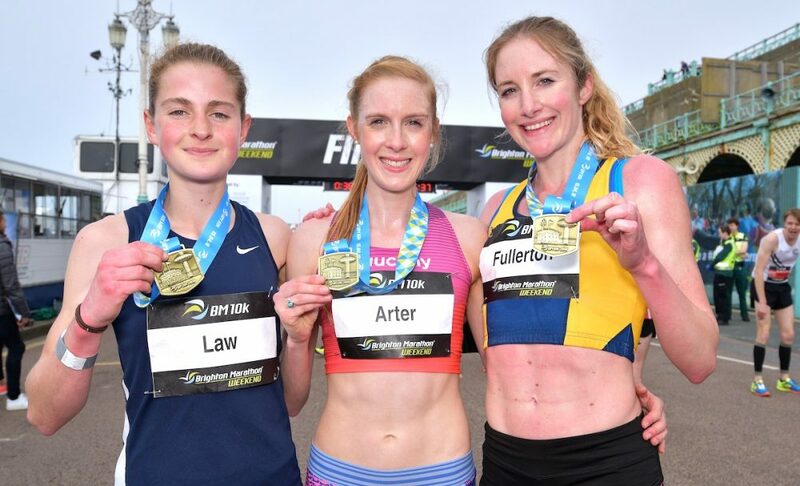 Among the leading women joining them is local athlete, Charlotte Arter of Cardiff AAC, who’ll be looking for a fast time ahead of racing on the track over 10,000m in a couple of weeks. “Ieuan might be sub 4 (for the mile), but I’m pretty sure NIAC is short.” he joked. 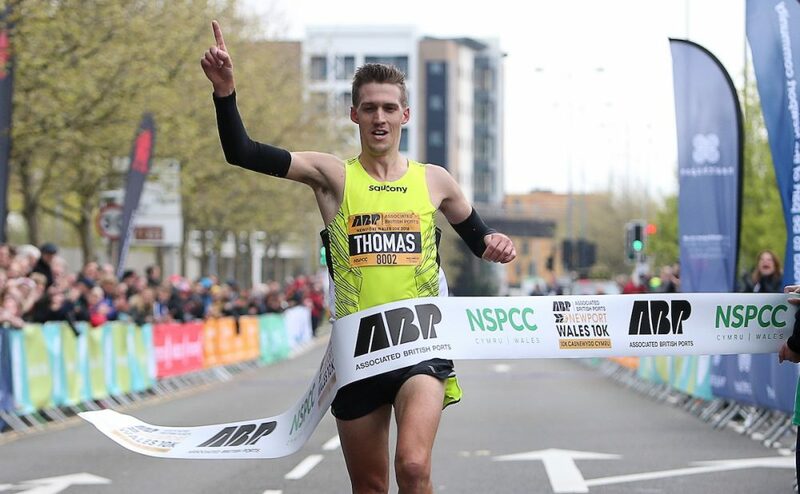 “Tom’s the two-time defending champ and beat me to the title the last time I ran in Whitchurch,” responded Thomas, who won the Newport Wales 10k last weekend. “Johnny took me down on the Gold Coast. Does that make me the underdog? Absolutely not. Jonathan Hopkins has the fastest time this year, running a personal best of 14:05 in Armagh back in February, and is looking forward to making his debut at the event: “I’ve always wanted to compete at the Welsh 5km Road Championships but it hasn’t quite worked with my racing plans over the past few years. 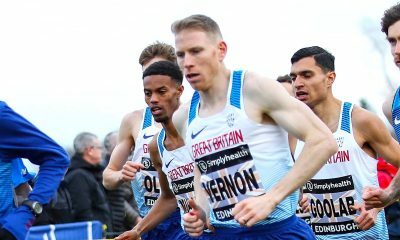 Others with the potential to mix it with the Gold Coast boys, include Carwyn Jones, Cardiff AAC, who was third last year, and Abed Teweldebrhan of Newport Harriers, who was third in last week’s ABP Newport 10k. In the women’s race defending champion Alaw Beynon Thomas is back but will face tough competition from fellow Cardiff AAC runners, Arter and Clara Evans. Arter recently represented Great Britain at the World Half Marathon Championships in Valencia, and won the Brighton 10k in a PB of 32:17. 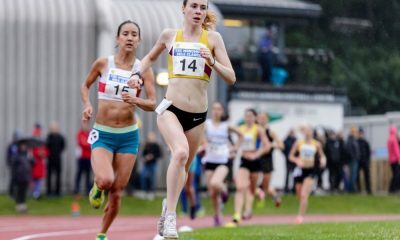 “Charlotte will look to use the 5k as preparation for the Highgate 10k on 19th May where she’ll be looking to qualify for the Great Britain European Championships team.” Commented Chris Jones, National Endurance Manager. “For the boys it’s a rebuilding phase after an intense period during the Games. 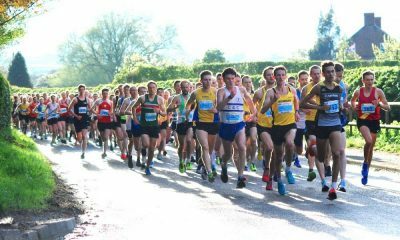 Over 2000 local runners will race alongside the elite runners around the closed roads of Whitchurch with a great atmosphere expected again, supplemented by live music, street food stalls, and a supercar parade.